is our passion & privilege. A team of trained experts in the trending techniques, tools and aesthetics to enhance your existing style or radically reinvent your look. Studio Z’s highly trained staff will help you attain your personal style goals with professional advice and personalized service. Our inviting salon and boutique offers everything in fashion from head-to-toe: from the finest in organic hair color, the current trends and techniques in haircuts and styling. 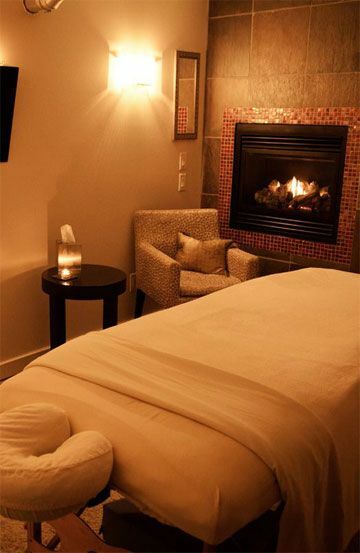 Studio Z Salon boasts nationally renowned Nail Technicians and amazing Massage Therapists. 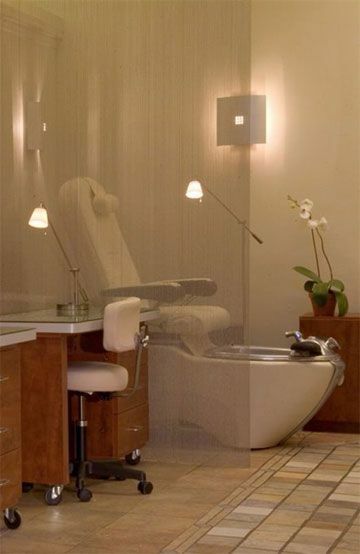 Clients also enjoy an impressive skin care menu and waxing services. 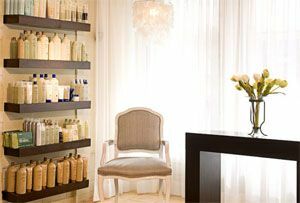 Studio Z Salon offers a wide range of specialty services in a contemporary inspired atmosphere that is comfortable and luxurious, indulgent and enjoyable. Our style is inspired by simplicity, harmony and good taste. The beauty we believe in is based on our appreciation for individuality and celebrates diversity. We are in tune with today’s trends yet still respect styles with classic timeless appeal. Any questions, concerns, or difficulties? Simply give us a call or shoot us an email. Eco-friendly dyes and expertly curated colors. Stop in for a color consult with our in-house experts and our stylists will work with you to channel your personality & preference into the optimal coloring plan. With a style that stands the test of time, so too must your hair. 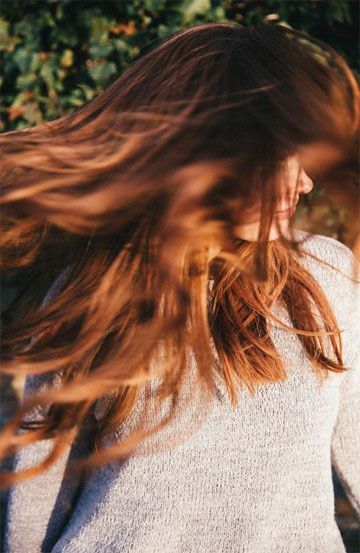 We offer a full range of fortifying treatments, to customize your look without compromising your hair’s health. Studio Z provides an outstanding experience from the moment you walk in the door. I love the friendly and professional staff. Simply put… I love going here. You won’t find a friendlier or more welcoming staff that makes you feel like a family member.